Beach ball drops. 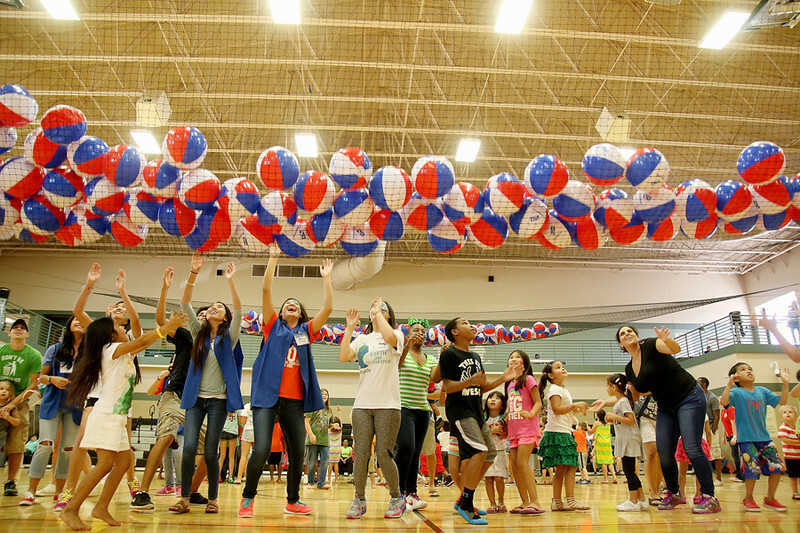 Pearland Recreation Center & Natatorium (RCN) Birthday Bash. The center celebrates it's 5th year. Photo by Pin Lim.